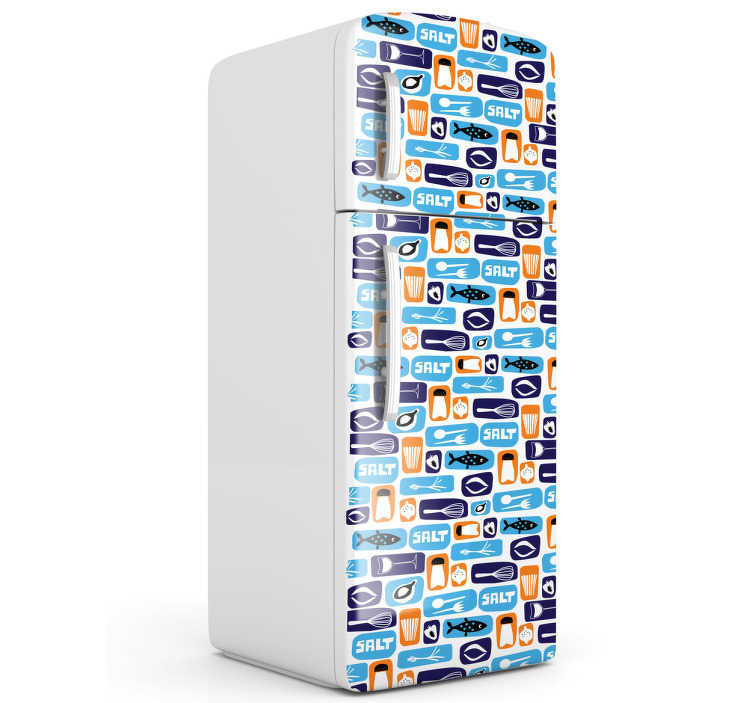 Fridge Stickers - A design inspired by various elements associated with the kitchen. Personalise your fridge and make it unique. Available in various size.